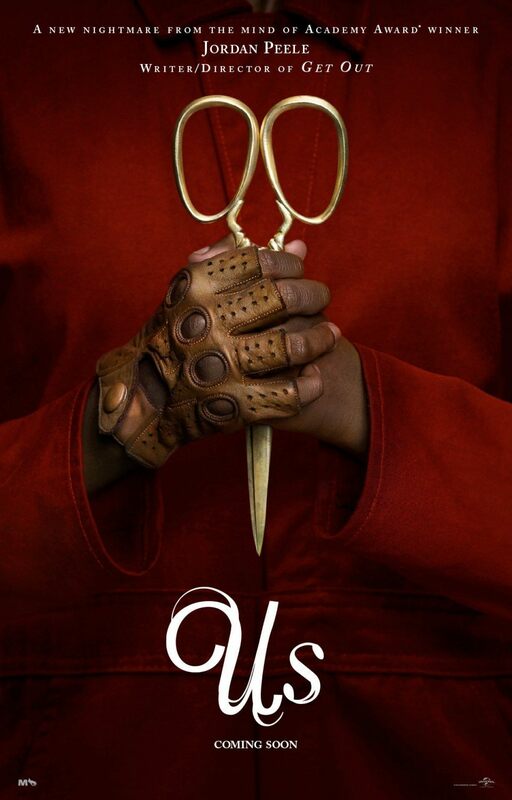 The First Poster For Jordan Peele’s US Is Extremely Ominous | Birth.Movies.Death. Anyone else getting a Dead Ringers vibe from this? What's up with that red cloak? And those gloves? How about those solid gold scissors? We have no idea what's going on in this image, but we're both excited (and, yes, maybe a little scared) to find out. Whatever it is cannot be good. 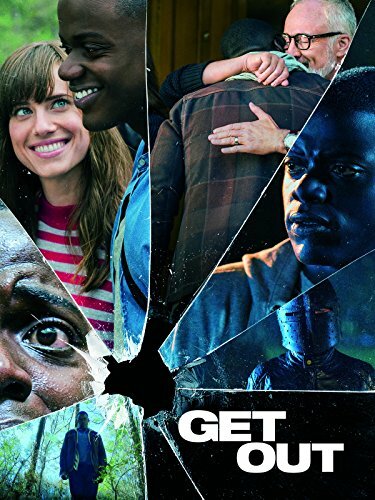 We remain very intrigued by all this, and can't wait to find out what sort of game Peele's playing this time. Stay tuned for more on Us as further updates become available. Movie arrives on March 15th, which means we're probably gonna see the first trailer before the end of the year.